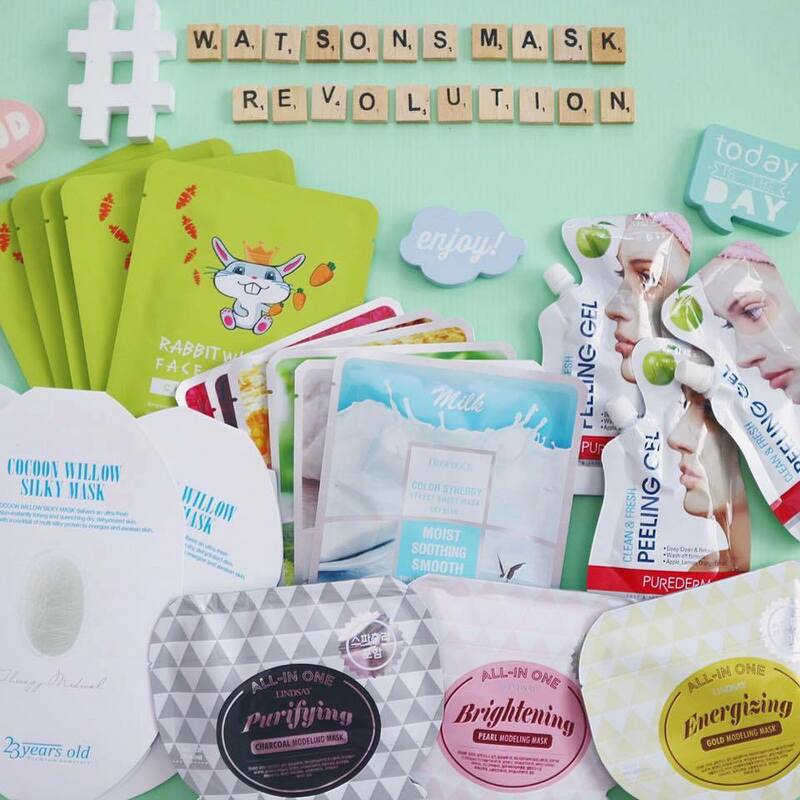 Watson's 7-Day Mask Challenge + Giveaway winners! 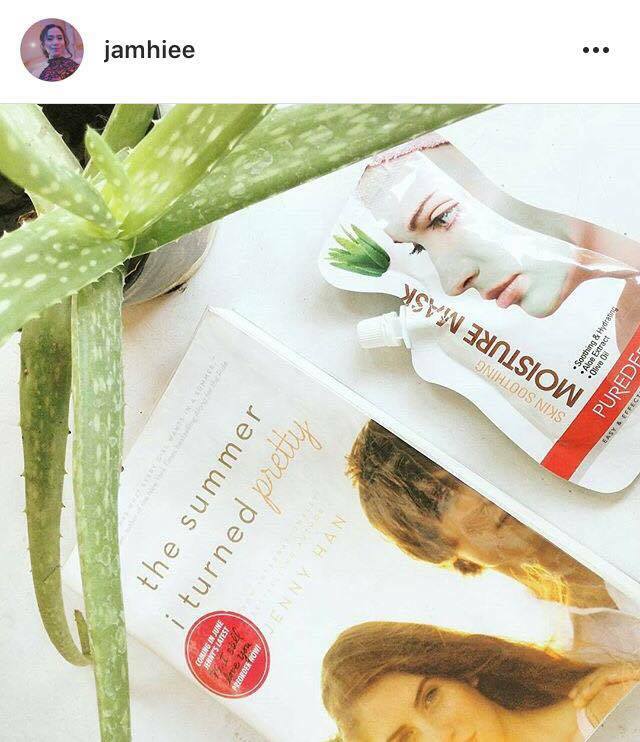 Whenever I see my favorite Korean actress, I can't help but admire their beautiful and glowing skin! 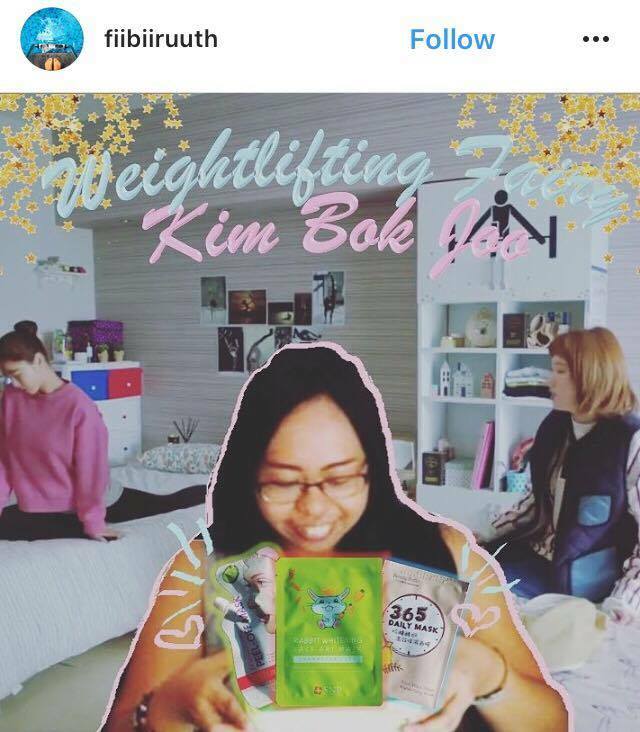 How can you not love Korean products, right? 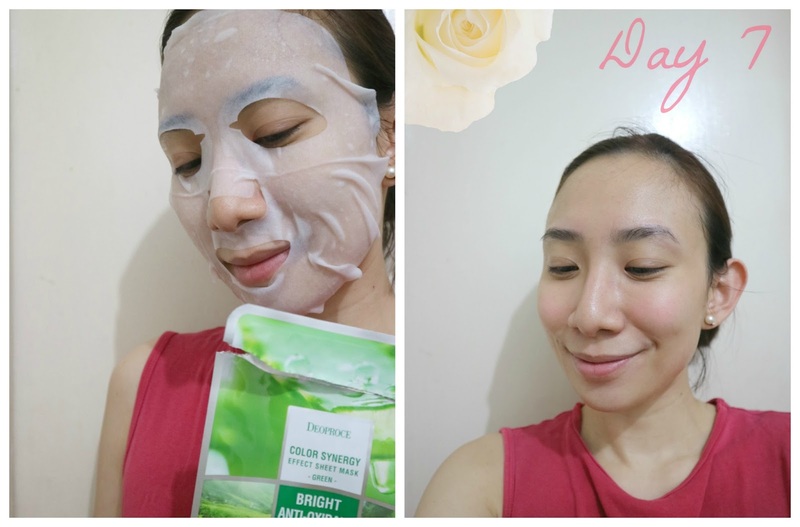 So, I decided to accept the 7-Day Mask Challenge to achieve my Song Hye-Kyo and Lee Sung-Kyung skin goals! For my Day 5, I decided to try something different and I spotted one of my favorite brand 23 Years Old! 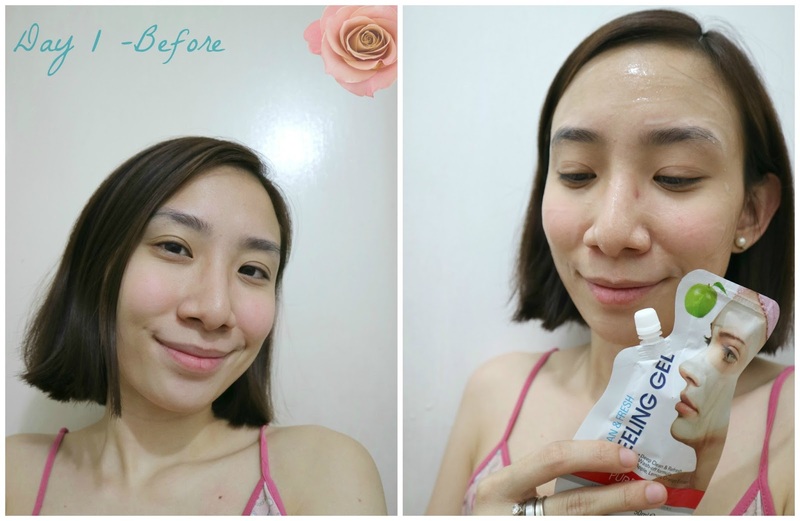 I tried their Badecasil Dermaseal mask before and fell in love with it! No kidding that it is still my favorite mask until now. 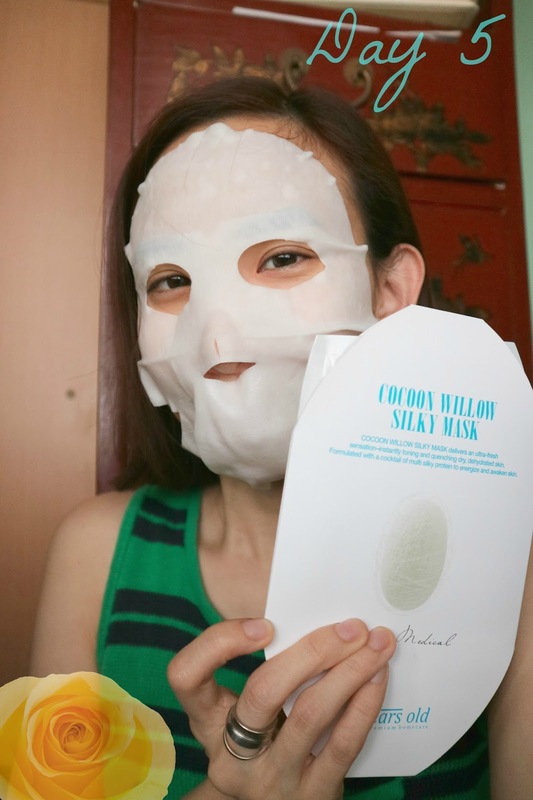 :) But more about this Cocoon Willow Silky Mask - it is so cool on the face and made my face feel fresh and awake! :) If you have dry skin, give this a go! Used this for two days! 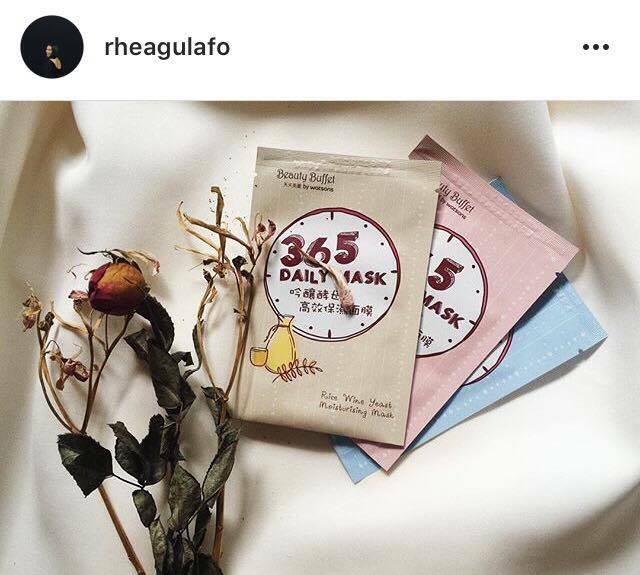 All the face masks that I posted here are available at Watson's stores! 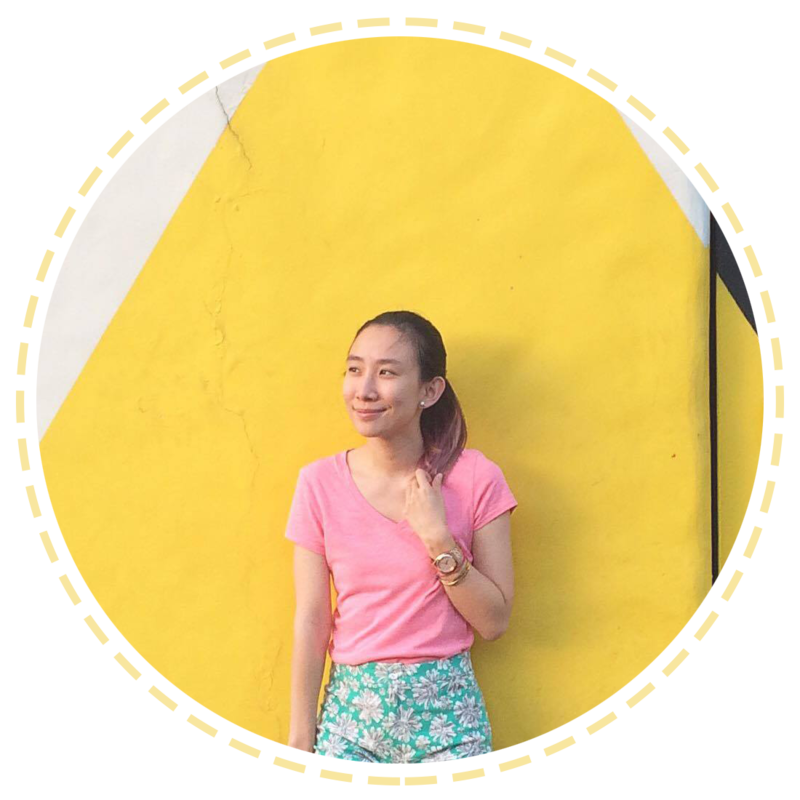 :) Visit https://www.facebook.com/WatsonsPH/ for updates!